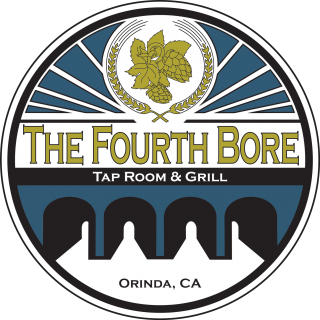 Need to cater a business lunch, reception, or any event? 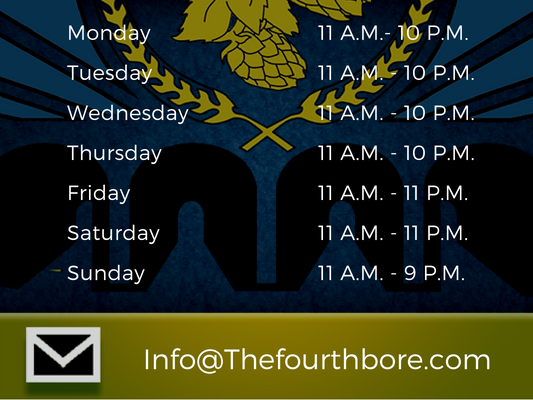 The Fourth Bore has you covered! Chef Ulysees Santiago will put together a menu that will leave your guests speechless. Feel free to send an inquiry using the form below.